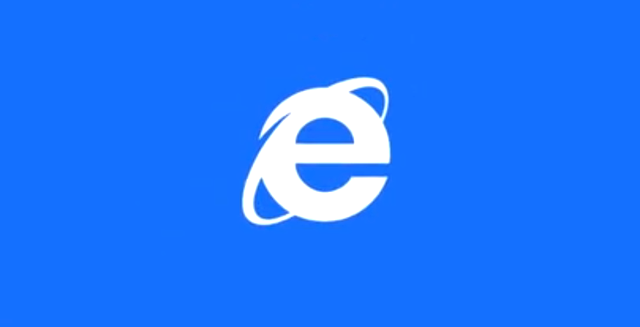 In a Reddit AMA yesterday, the Internet Explorer team discussed the negative reputation surrounding Microsoft’s browser and confirmed that internally they had considered changing the name. Front-end Engineer Jonathan Sampson admitted, "I remember a particularly long email thread where numerous people were passionately debating it. Plenty of ideas get kicked around about how we can separate ourselves from negative perceptions that no longer reflect our product today". It’s no surprise that Microsoft decided against renaming the browser. For all the negativity that surrounds it, it’s still a very strong brand -- synonymous with the internet itself in the mind of many web users -- and the people who work on IE have done a superb job in recent years of improving the browser’s reputation. Clever marketing campaigns like the Browser You Loved to Hate have really helped, as of course has building a much better product. What is surprising is that the debate is still a fresh one. When quizzed, Sampson said, "The discussion I recall seeing was a very recent one (just a few weeks ago). Who knows what the future holds". So there’s still the possibility of a name change at some point, although I personally think it’s unlikely. A well-known browser with a (dwindling) negative reputation will always do better than a brand new browser with no public awareness. And what sort of message would a rebrand send out anyway? People would just think Microsoft was trying to disguise the flaws of its browser behind a change of name. If you were thinking of giving Internet Explorer a new name, what would you choose?